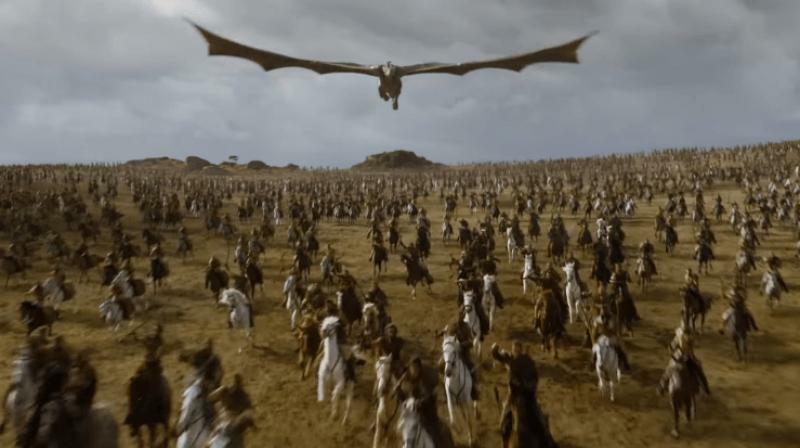 The final episode of the seventh season is a highly anticipated thing for GOT fans all over the world. The show has kept us on the edge of our seats for the entire season and now we are ready to be blown off by the finale. The seventh season has been amazing so far and we are sure there is a lot in store for us in the last episode. This has been the shortest season of the series till now and it has surely left us all asking for more. The season started last month and the first episode was a disappointment seeing that it was just a filler. When you only have 7 episodes in the season, how can you just waste one episode by showing where every character is at the moment and what they are ‘going’ to do! The show took speed with the second episode and since then we have not been disappointed at all. The season has delivered more action than any other season even though it is three episode shorter than the others. 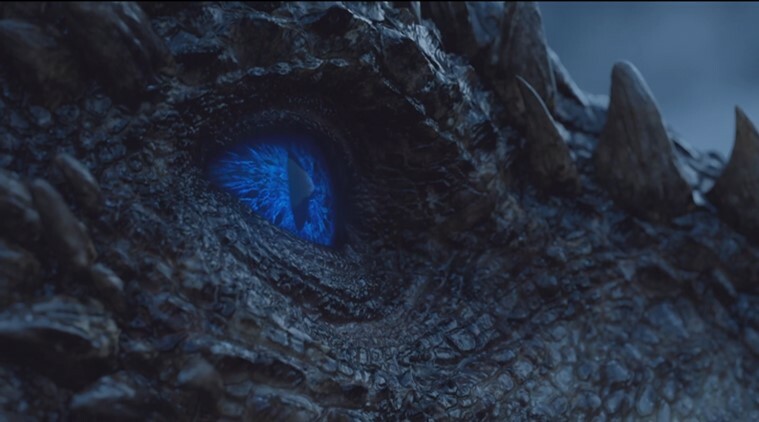 From Jon and Dany finally uniting and Dany using her Dragons to white walkers in full action, this season has given us everything we wished for till now but the finale remains and we could not be more excited. As the show comes to an end and the story comes full circle, every little detail is important and we must keep our eyes and ears open. The season ends next week and then we might have to wait more than a year for the next season! 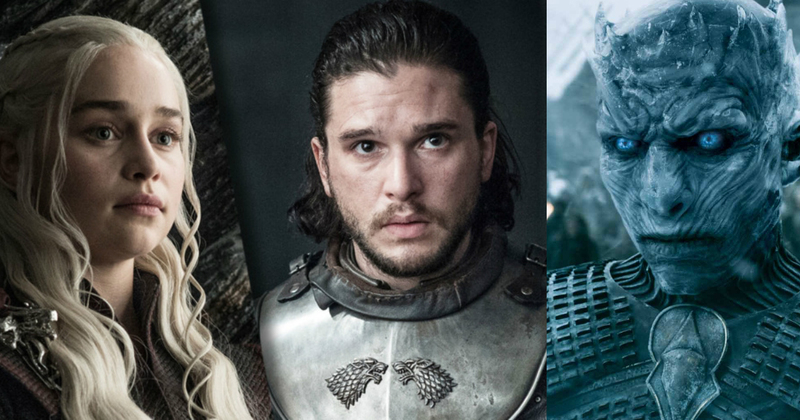 HBO has revealed the title of the last episode and we can’t stop making our own conclusions from it. 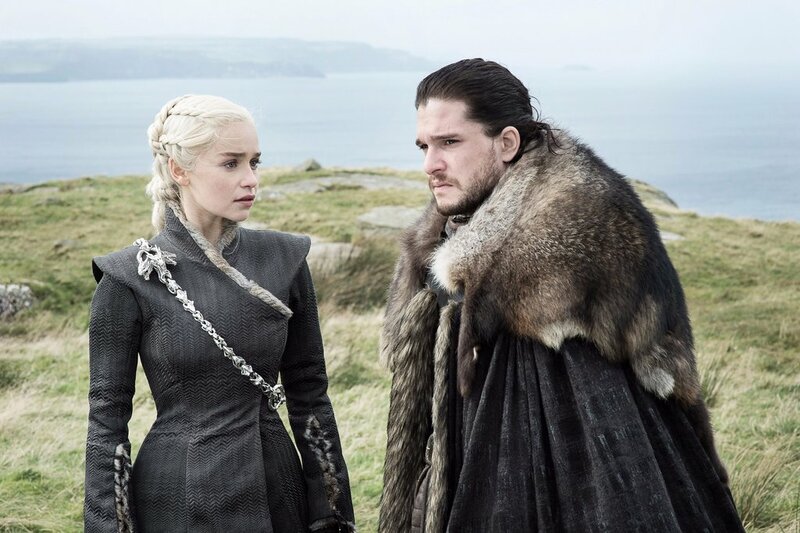 So the title of the finale of season 7 is ‘The Dragon and the Wolf’ and you might remember similar titles of some episodes in the past. In season 1 there was ‘The Wolf and the Lion’ and in season 4 ‘The Lion and the Rose’. The title always says a lot about the content of the episode and this title is giving us chills already. The ‘wolf’ obviously denotes a Stark or even Jon Snow as he doesn’t know his true parentage yet. The ‘Dragon’ is a Targaryen and the obvious choice would be Dany but it could also be Jon or someone else that is dead? The title can have two obvious conclusions and we wish that at least one of them happens in the finale. This could either be the episode where Jon discovers his parentage or where Jon and Dany fall in love but what if the title doesn’t refer to them but someone else? 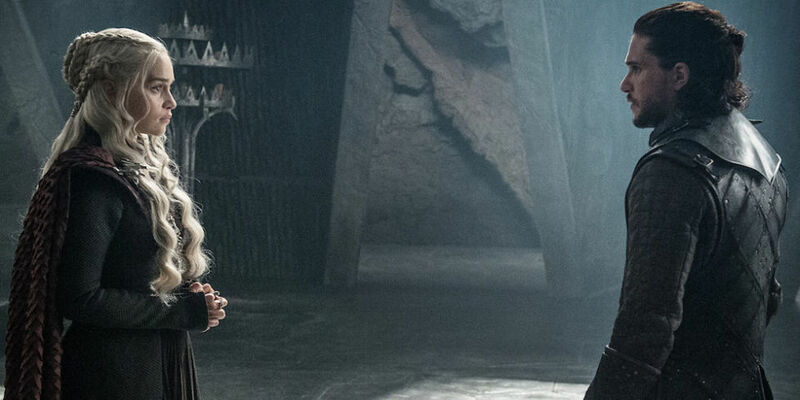 Could this be the episode where we finally see Jon’s parents? The show has given us some amazing finales till now and that has raised the bars high. The finale of season 6 was mind blowing (quite literally) and therefore we wish for this one to surpass it and be the best episode of television history. A great thing about this episode is surely the running time which is longer than any other in the series till now. With 1 hour and 19 minutes in length, this finale will clearly take the show to the next level. Hopefully, it will give us plenty of jaw-dropping moments and a lot to think about as we have to wait an eternity for the last season after this!